August News, Offers and Exclusive Drone Footage of Méribel Village! 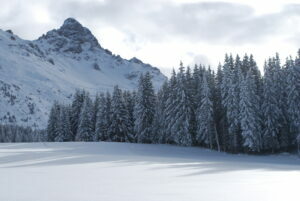 We are proud to call ourselves Méribel Village specialists. The Village is a unique spot nestled just outside of the main town of Méribel and where all of our chalets are situated now. We are delighted and extremely excited to say that as we move into Winter 18-19 we will be coming back to our roots and operating solely in Méribel Village. It is where it all began for us at Fish&Pips in 2006, and it is now where we call home, where we know and where we love! 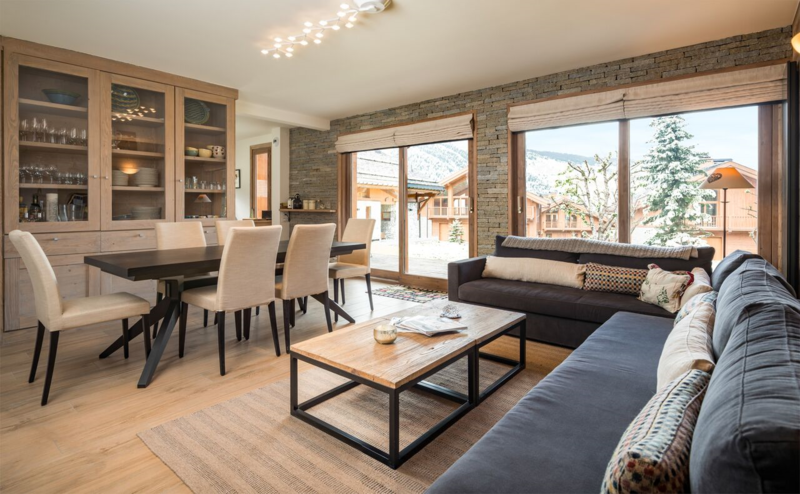 Our Méribel Village chalet portfolio continues to flourish. We have some exciting changes for this season and can’t wait to get going. Chalet Baita (previously Corblettes) is currently under major refurbishment, in a similar style to its neighbour Chalet Le Koissou (previously Braye!) which was renovated two years ago with tremendous success. Chalet Cerf Rouge was an amazing addition to our catered collection last season and continues to impress. Our new 10 bed, high-spec self-catered property Marmotte is already proving very popular. 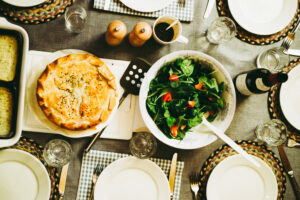 Our self-catered service and chalets are increasingly successful – our partnership with COOK last year has been a fantastic addition and guests enjoy the ‘semi catered’ flexibility that we are often asked to provide. We see guests return year after year once they have experienced a stay in the Village. The main perks include the high speed Golf chair lift (never a queue), access to the 3 Valleys epic ski terrain, the easy blue ‘Lapin’ run into the centre of the Village, regular public bus service (as well as our driver service), and its unique, self-contained atmosphere with après, restaurants and supermarket. It works well for friends, families and corporate groups alike. We also have a strong network of trusted suppliers and partners that we work with to bring you the very best of Méribel. Nothing demonstrates this better than the exciting new addition to our website – the new birds-eye video! Do take a look to see the exact locations of our chalets and other Village amenities! NEW DRONE VIDEO – MERIBEL VILLAGE FROM ABOVE! Finally, with all this hot weather we’re having it might be that ski holidays are not at the top of your list – but don’t forget that now’s the time to book to get the best savings for this winter! See our Early Bird Offers below, or contact us in the office if you can’t find what you’re looking for! We hope that you are having a fabulous summer! Take a look at our new video of Méribel Village from above! 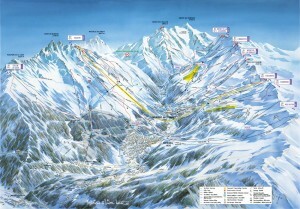 See each chalet location (and more) in this lovely corner of the Three Valleys that we call our home! 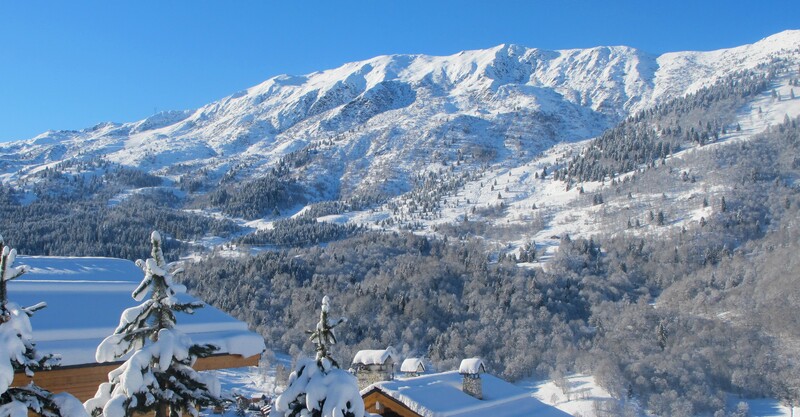 Book the stunning Chalet Cerf Rouge for the 22nd December week and save £100pp! This could be a £1000 saving on your booking! Book any self-catered chalet or apartment for the 5th January up to and including the 9th February week and save 5% on your stay! We offer a fantastic Self-Catered Extras service giving you the flexibility to cater your stay to your own style! 3 Valley Ski Pass Offer! Book a whole catered chalet on the 8th or 15th December and recieve a full area 3 Valley ski pass included in the price! 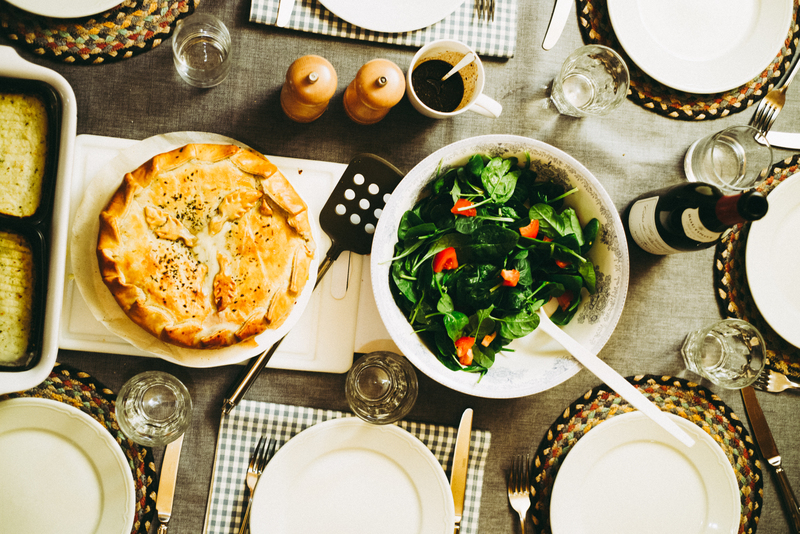 From mid-week cleans and a set-up shop to daily pastry delivery and oven-ready meals, we offer self-catering with a difference. If this sounds like it might be for you please click here to find out more! Book your ski rental equipment before the end of August and benefit from a whopping 20% off Slidecandy’s online prices! Please contact us for the promotional code. 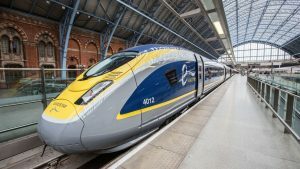 Eurostar prices released for this winter!